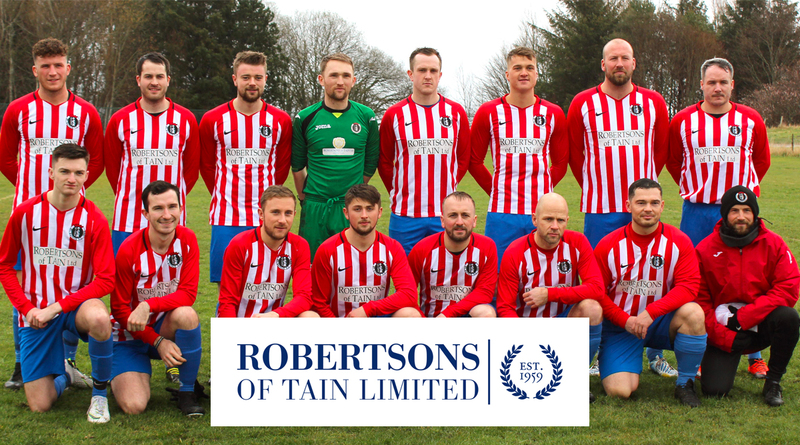 THE SAINTS' North Caledonian Cup campaign ended with defeat this afternoon, despite some great football and a commanding first half performance. All square at half time, it was the home side who snatched a late winner to end a tightly contested semi final affair. Will Ross was recalled to the starting eleven following illness, as was Cammy Mackintosh, who missed the Orkney trip last weekend. Joe Sutherland and Garry Macleod missed out, the latter due to vacation, while Liam Mcleod served a one match suspension. The Saints opened the scoring in the third minute thanks to a superb pass from Liam Rostock to find Jon Campbell, who in turn sent the ball across the face of the Golspie goal. The ball evaded the homesters' back line and Scott Miller controlled the ball before rifling it into the net to make it 1-0. 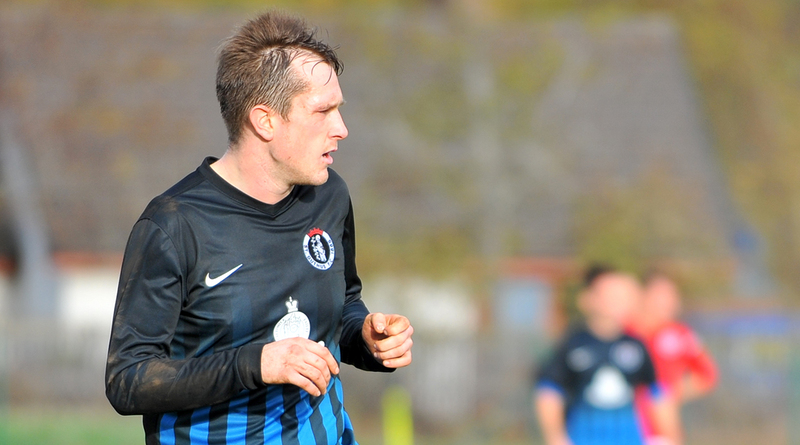 The goal was Miller's sixth for the club, having now scored in his last four matches for St Duthus. Five minutes later, Golspie levelled from the spot. 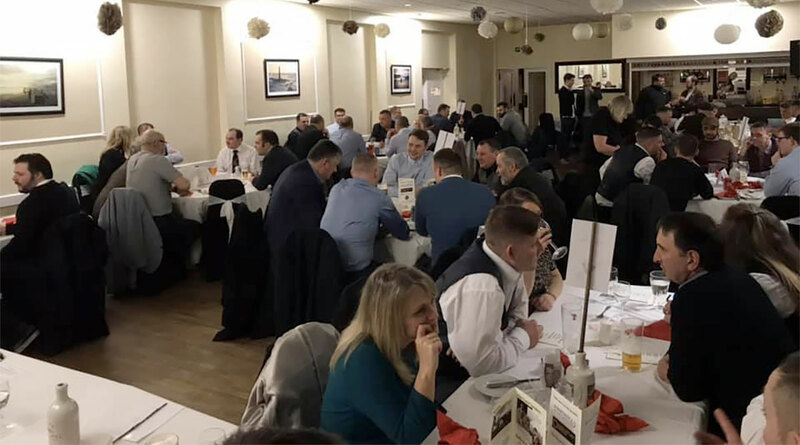 A foul which appeared to take place on the edge of the area handed Golspie a life line when Gavin Dearie awarded a penalty kick, and Lucasz Geruzel, the home team's imposing number nine, converted the penalty to make it 1-1. The remainder of the first half belonged to St Duthus as they proceeded to dominate play. On thirteen minutes, Miller had the ball in the net again but his chance was ruled out for offside. Two minutes later, Ken Morrison got on the end of a great ball from Ewan Ross to send a header over the top of Steven Mure and onto the top of the net. With 21 minutes gone it seemed a certainty the Tain side would take the lead after Scott Miller forced a save from Mure and Adam MacDonald, approaching the goal on the rebound from 12 yards, somehow shot just wide, drawing collective gasps from the touchline. A great ball over the top of the Golspie defence on the half hour mark found Liam Rostock in great space clean through on goal, but his first time effort looped over the top of Mure and the bar. Ken Morrison shot over the bar moments later, and Rostock again sent a shot too high after clever footwork to find space. Playing with such persistence, it seemed hard to believe the Tain side were not in the lead come the break. 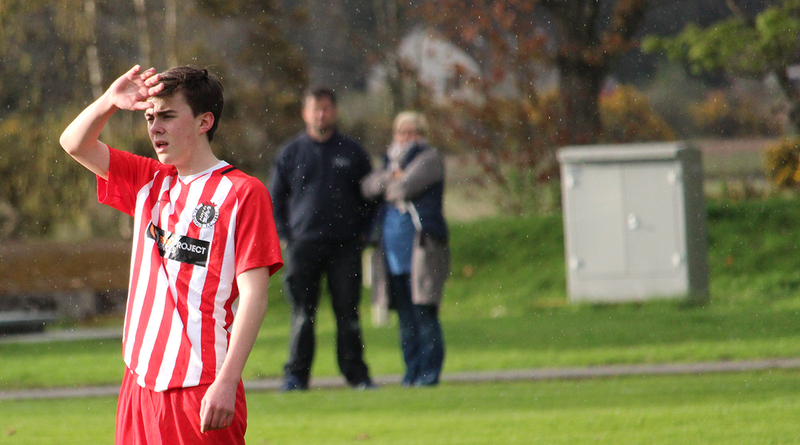 A different animal in the second half, Golspie took the initiative early on, and began to test the Saints goal. A Craig Ross chance flew wide just moments before Golspie's best chance of the game thus far saw Geruzel hit the side netting. At the other end, Liam Rostock maintained the Tain side's attacking grasp and sent a looped shot towards goal which flew over the grasp of Mure, but again landed on top of the net. Golspie continued to reply when Colin MacRae shot wide for Golspie and Steven Martin in the Saints goal was called into action with 54 minutes played to block a shot from Ross on the angle. Just after the hour mark, Cammy Mackintosh did well to lay the ball off to Miller in the box, but the striker shot wide. Martin again saved well on the angle with 20 minutes remaining, and the Sutherland side's trialist substitute shot wide shortly after. A free kick from Jon Campbell flew wide on 78 minutes after the midfielder had been mercilessly scythed down from behind by Adam Sutherland -- and the Golspie man escaped without a second yellow card, having been issued his first caution during the first half for dissent. The remaining quarter hour of the game was fought in true cup tie fashion with chances at either end and both goalkeepers having to be alert. In the end, the home side snatched victory following a quick counter attack. 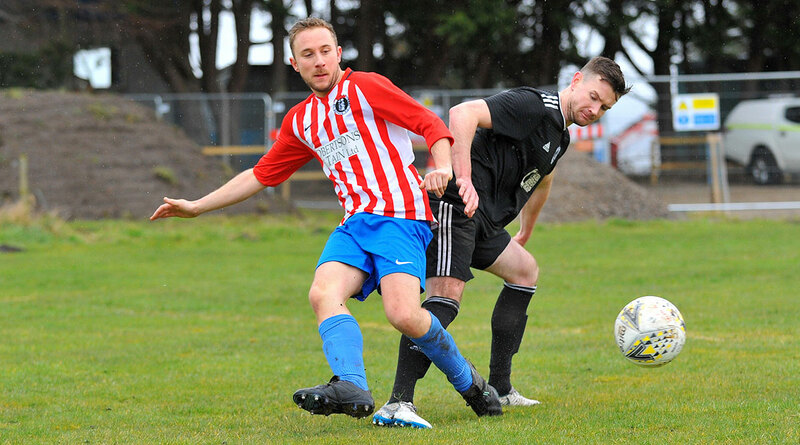 Netting the winner, Golspie's trialist forward mishit a shot which deflected off the chest of John Skinner at the front post to hand the home side the lead. A flurry of late chances followed as the Saints looked for an equaliser in the dying minutes. Scott Miller had the best of the opportunities, thwarted by Mure after a clever ball was played in behind the defence. 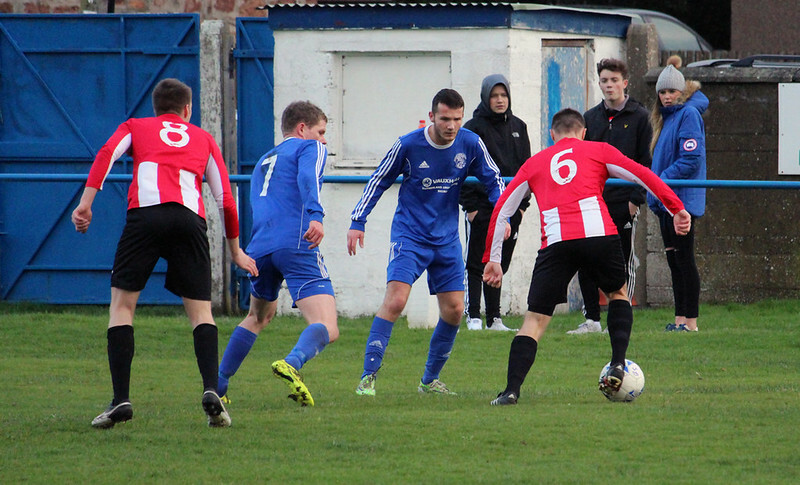 Alas, in a game that could have gone either way, good fortune ultimately fell to Golspie as time ran out on the tie.